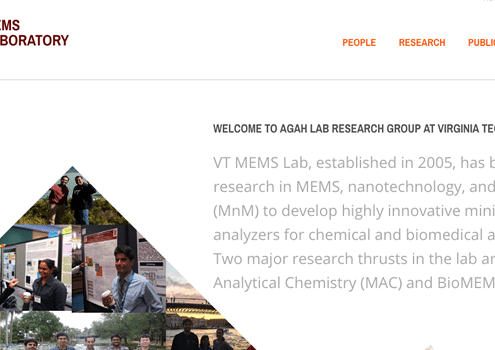 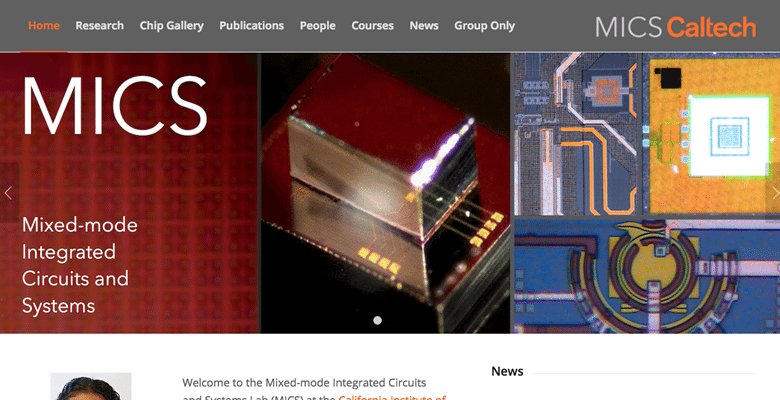 The Mixed-mode Integrated Circuits and Systems Lab (MICS) at Caltech has a new website! 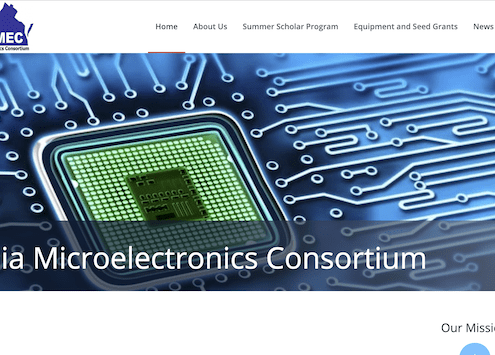 The MICS Lab at CalTech works on mixed-signal integrated circuits for digital data communication, low-power circuit and system solutions, VLSI systems, circuits at the interfaces, optoelectronics, and biomedical implants. 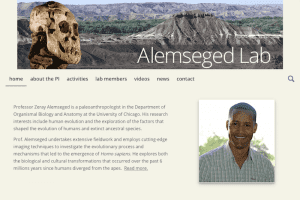 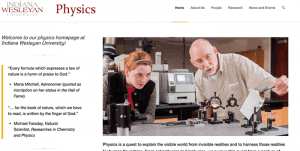 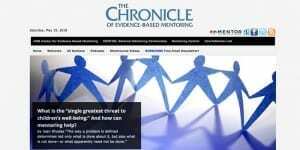 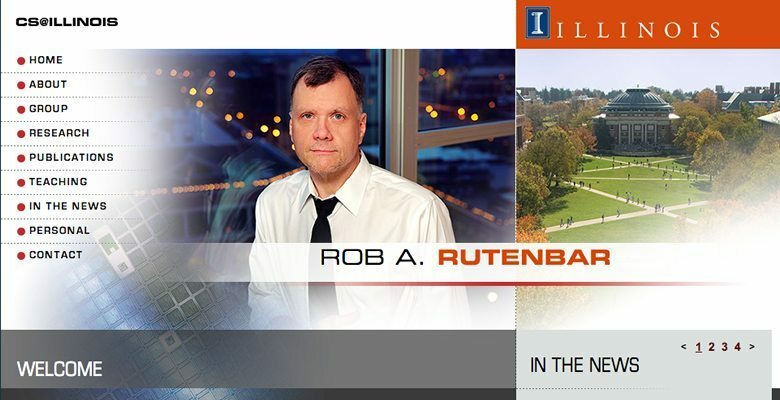 https://academicwebpages.com/wp-content/uploads/2018/01/caltech-MICS.png 400 780 Ian Rhodes Wittrup https://academicwebpages.com/wp-content/uploads/2018/01/awp-logo.png Ian Rhodes Wittrup2018-01-30 19:39:432018-05-18 18:11:22The Mixed-mode Integrated Circuits and Systems Lab (MICS) at Caltech has a new website! 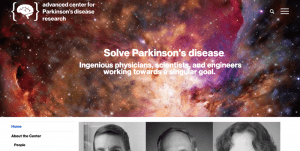 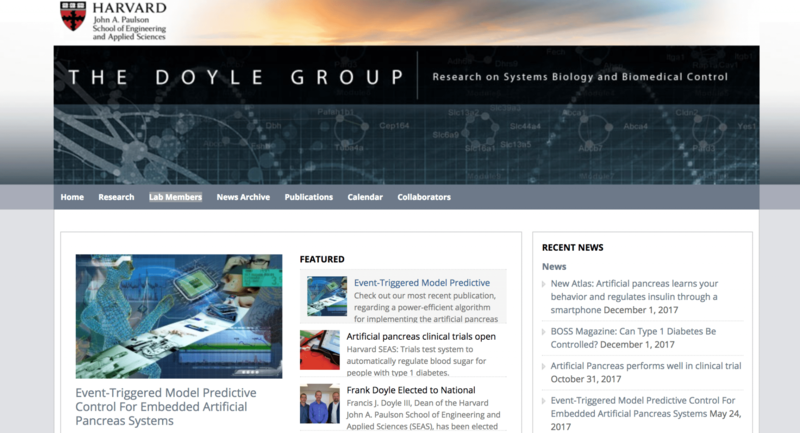 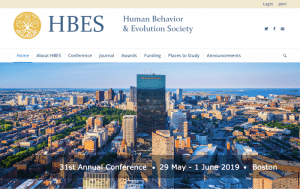 Francis J. Doyle III, Dean, Harvard Paulson School of Engineering & Applied Sciences, is leading a team of researchers developing a system that connects a diabetic patient’s artificial pancreas to their smart phone. 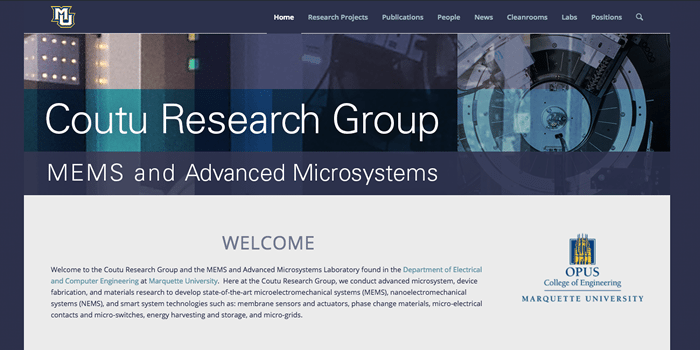 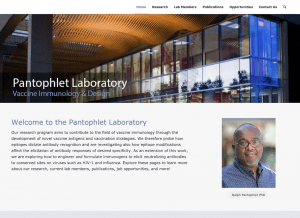 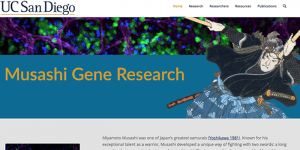 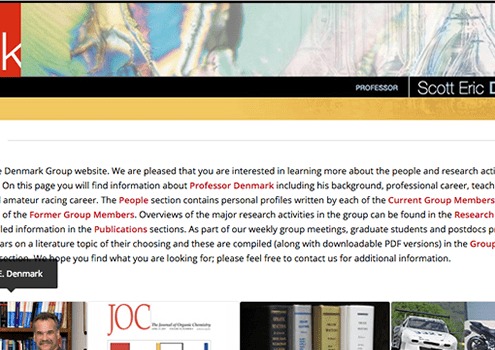 The Coutu Research Group has a new website! 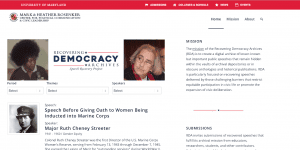 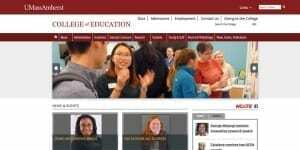 https://academicwebpages.com/wp-content/uploads/2017/10/coutu.png 350 700 Nancy McNamara https://academicwebpages.com/wp-content/uploads/2018/01/awp-logo.png Nancy McNamara2017-10-03 15:17:512018-05-18 14:48:17The Coutu Research Group has a new website!